Welcome to The Rio Hondo AJCC at SASSFA's website! We are a community organization here to help you with your senior and workforce needs. Our mission is to enhance the quality of life in our communities by developing partnerships designed to promote self-sufficiency and independence through coordinated services and comprehensive referrals. This may mean helping a senior get a meal, find a home worker to help with household duties or figure out how to remain safe and healthy in their own home. It could mean helping a business find that right employee, locate resources to grow their business or try a new worker at a reduced cost. Or, it could mean assisting a job seeker to find that job, work on their resume or hone up their interviewing skills. Youth also will find a wealth of services from help to find a job to tutoring to raise their grades and stay in school to learning how to get into college. 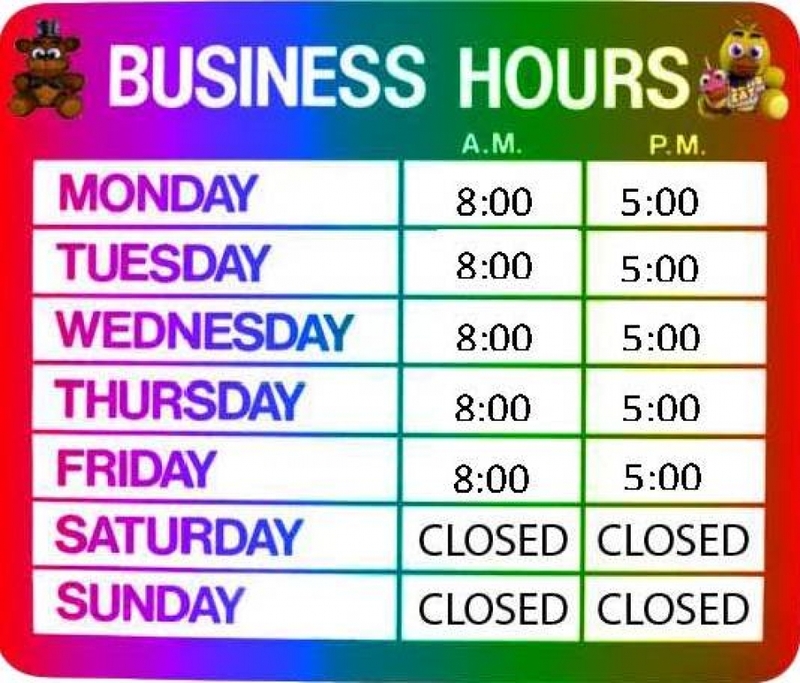 These are only some of our services. Come on in to our website, explore and browse around and let us know how we can serve you! 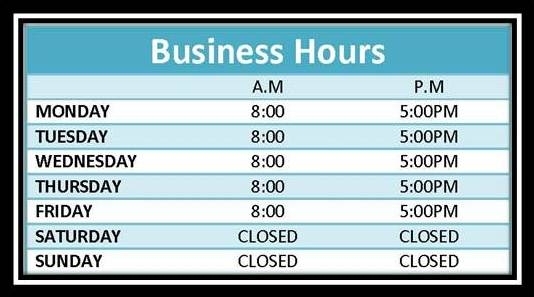 If you have been laid off recently, you can receive services from your nearest America's Job Center of California. RIO HONDO AJCC is currently accepting WIOA applications to provide you with employment or Carer PLANNING opportunities! Looking for a Job? Dress for success this coming Thursday January 31, 2019 9:00am – 11:30pm Rio Hondo AJCC. and get hire on our Mini Job Fair! .see you all here! Find out about all of our latest events here at Rio Hondo AJCC. You can download our monthly calendar by clicking the button below! 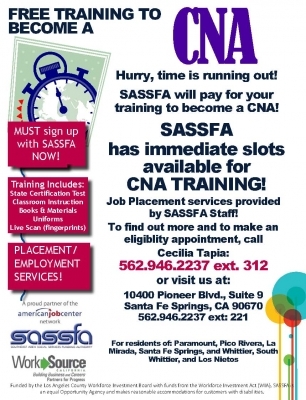 SASSFA has immediate slots available for CNA TRAINING! The Southeast Area Social Services Funding Authority located in Santa Fe Springs, California, a program operator for two youth employment programs, is looking for recent college graduates who are interested in working with low income high school and out-of-school youth. 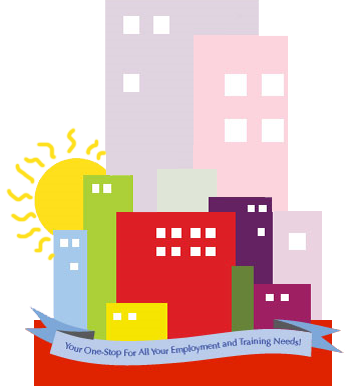 We offer them services leading to employment or help continuing their vocational training and/or college education. 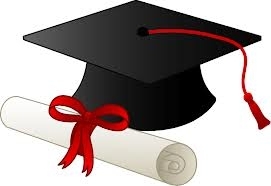 Interested college graduates may email Francisco De Leon at fdeleon@sassfa.org for more information or pick up an application at 10400 Pioneer Blvd., Suite 9, Santa Fe Springs, California 90670. Rio Hondo AJCC / SASSFA is now offering free tax preparation for taxpayers who qualify! IRS-certified volunteers provide free, basic income tax return preparation to qualified individuals. For more information, download the flyer by clicking the button below. The main goal of the youth program is to expose youth to opportunities and provide the tools needed to empower them for a better future. Join our VITA Volunteer Team TODAY! We can subsidize your new employees' wages for up to six months! 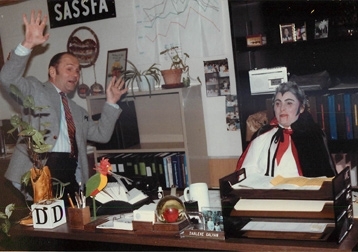 You'll receive personalized service from SASSFA for on-going support. It will eliminate the hassle of the initial application process (including advertising costs) saving you time and money. Help support community development and economic growth. Download the flyer for more info! We may be able to help! 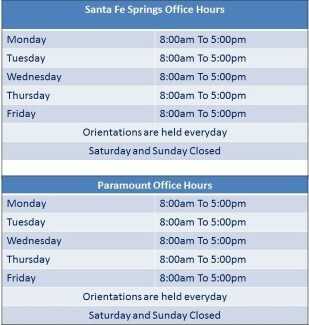 Come to one of our orientations for more information. Orientations are one hour long and are held every Monday at 10am and every Wednesday at 2pm. Now Hiring for Iron Workers Union! Union Pre-Apprenticeship - Great pay for a hard worker! Multiple cities. Job duties to include building bridges, dams, and high rise construction. Must be physically fit and able to work while exposed to the elements. 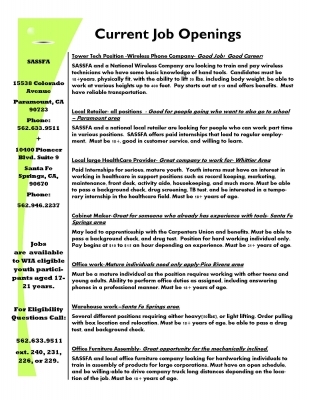 Qualified individuals must have H.S. diploma or G.E.D. Must be 18+ years of age and be able to pass a drug test. Reliable transportation also required. 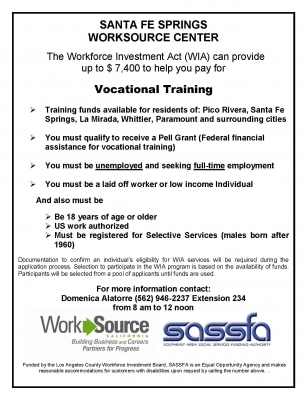 WIA PROGRAM REQUIREMENTS: • Legal right to work in U.S. • Low income and additional barrier to employment. • 18-21 years of age. For eligibility questions, contact: 562.633.9511 ext. 240, 231, 226, or 229. Find out about all of our latest events here at Rio Hondo AJCC at SASSFA. You can download our monthly calendar by clicking the button below! Find out about all of our latest events here at SASSFA. You can download our monthly calendar by clicking the button below! CAPC, Inc. is looking for SELF-MOTIVATED, CREATIVE, CARING INDIVIDUALS who are interested in helping adults with developmental disabilities reach their personal and professional goals.